Last weekend I stopped by the Handbuilt Motorcycle Show that was put on by Revival Cycles in Austin. I attended last year and I was looking forward to making a return visit. 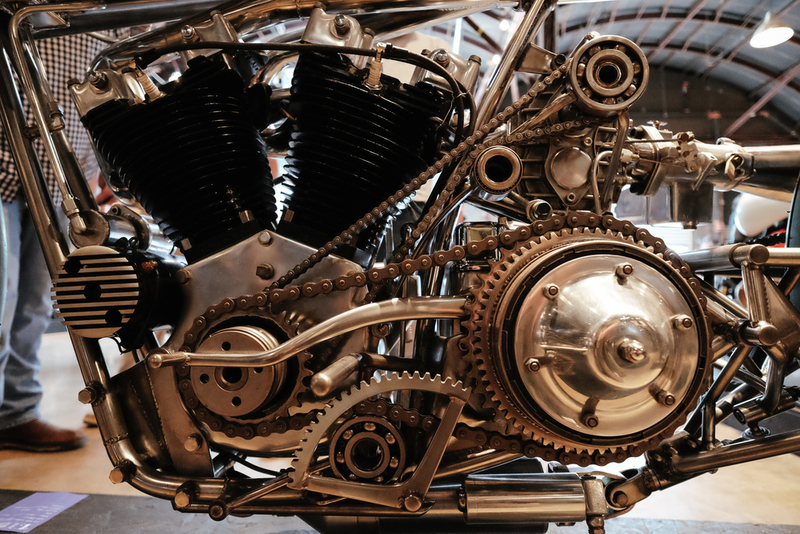 I love motorcycles and while I'm not very mechanically inclined I do appreciate the art, creativity, and ingenuity that goes into building these machines. I tried to get more detail shots this time. 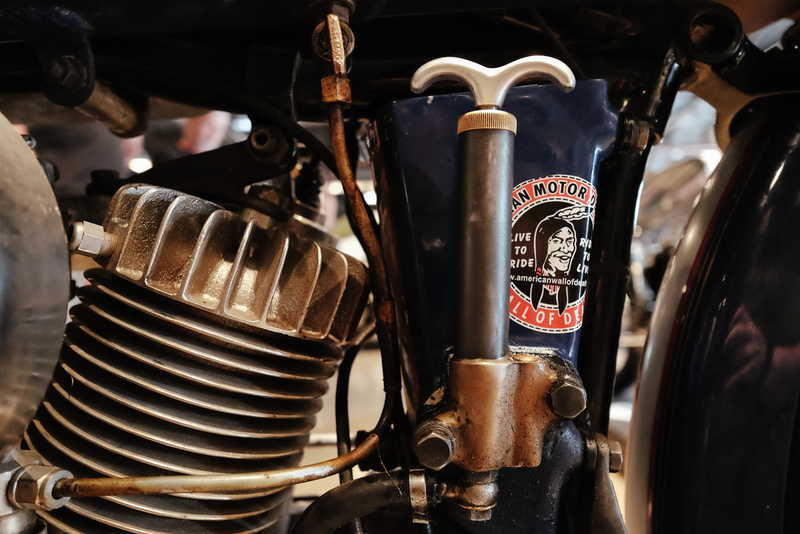 While the overall motorcycles were great, there were some amazing details on them if you got in close and looked things over - something that is easy to do and encouraged at this show. From machine shop creations to custom paint, there were a lot of interesting and inspiring creations to admire. Here are a few samples of the many bikes on display. My full image gallery from the show is here. Fuji geekery - All images were shot with a Fujifilm X-T1 and the XF 14mm f/2.8 lens. Classic Chrome in camera, adjusted for tone and contrast in Lightroom.